How can we get kids to move away from misconceptions and miscalculations in a timely manner, if they only get to practice once a week? Go beyond right and wrong answers and notice the sophistication of students’ strategies. The researchers behind Cognitively Guided Instruction in Math (CGI) have taught us that students’ mathematical strategies develop with time and practice. Students begin problem solving by Direct Modeling, which means drawing an image or using tools to represent every value in the problem i.e., if there are 112 marbles on a table and 237 in a jar, they draw each of the 112 and 237 marbles and count them all. 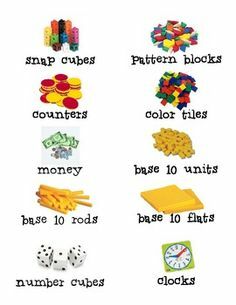 The next level up is a student who uses a counting strategy. A counter may hold the value of 237 in their head and count up 112 more marbles by ones or tens. The next level of sophistication in strategies is known as a derived fact (single digit numbers) or invented algorithm if one is solving a multi-digit problem. 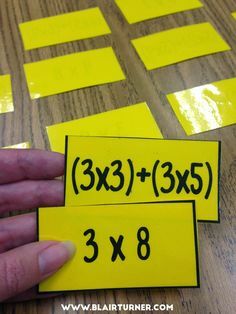 The student may use place value to add (200 + 100) + ( 30 + 10) + ( 2 +7). The only way to progress through these levels towards fluency and independence is with opportunities to practice. A student who is direct modeling is not going to be able to move away from direct modeling towards an invented algorithm if they only get to practice once per week. 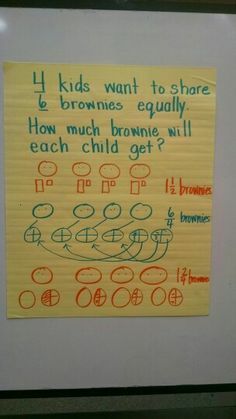 In addition, if a student didn’t understand the meaning or action in a problem, then they may not get to practice developing their problem solving strategies skills at all that week. Once a week is not enough time to build proficiency with a skill. In addition, posing word problems once a week is not enough practice for you as an educator. Sometimes problem solving goes well and sometimes it does not. Posing problems regularly helps you determine the factors that go into making problem solving a success. Perhaps the wording of the problem was too vague, too wordy, or too easy. Perhaps the numbers you chose didn’t inspire the best strategies, comparisons, or conversation. All of these factors play a significant role and you have to figure that out for yourself. You’ve had years of practice with worksheets and following directions from a textbook. Push yourself to develop your skills in other areas by posing multiple problems in a row and figuring out what you and your students can get better at. fellow students get a chance to apply what they have learned from others. Imagine this, a student is struggling with understanding or solving a problem. They watch and notice how a fellow student solves the problem accurately. Yay! They get it now. When will they get a chance to try it out for themselves? Next week? Maybe never, because by then they may forget all about the strategy or the class may be on to a new problem type or topic now. 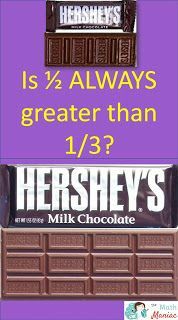 Word problem Wednesday is _______ (fill in the blank). All students can become more sophisticated in their strategy use and thinking when opportunities to problem solve are consistent. 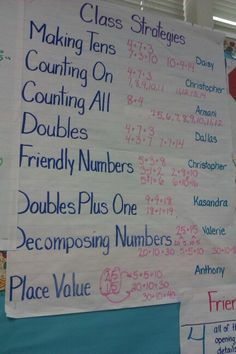 Students who are drawing pictures and using tools can learn to group items rather than drawing out every single number, kids who are counting by tens can begin to count by 100’s forwards or backwards, and students who are using invented algorithms can learn how to represent their thinking using different models i.e. graphs, number lines, ratio tables, coordinate grids, etc. This level of rigor does not bear fruit over night. Think about planning out your instruction to become more sophisticated over time (4-6 weeks). ALL TIMES ARE APPROXIMATE! The more we practice developing the sophistication of our math instruction, the more students practice developing the sophistication of their math skills.